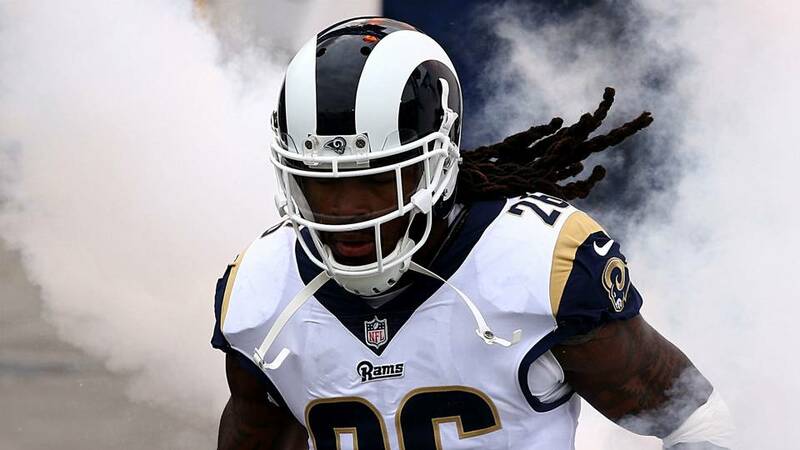 PITTSBURGH, PA – Sunday, the Pittsburgh Steelers signed ex-Rams’ LB Mark Barron to a two-year deal according to ESPN’s Adam Schefter. Barron was a former 1st round draft pick back in 2012 and was previously with both the Tampa Bay Buccaneers and the St. Louis / Los Angeles Rams. 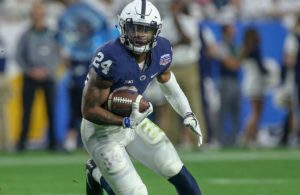 The Steelers hope Barron can add some depth and effective play-making to the linebacker position.